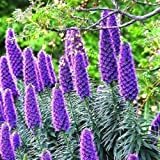 Echium growing shrub herbaceous of the genus Echium also known as Pride of Madeira, Echium perennial evergreen used as ornamental plant and can be hedge plant, can grow in mediterranean, desert, subtropics climate 9-11a. 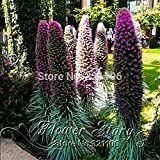 100 RARE GIANT ECHIUM SEEDS! 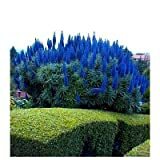 MIXED BOLD COLORS! Free Shipping. 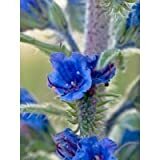 Echium Fastuosum Seeds - Pride Of Madeira Plant!